For everyone! Live, Love, and Move. We want to everyone to be the best person they can be, inside and out! 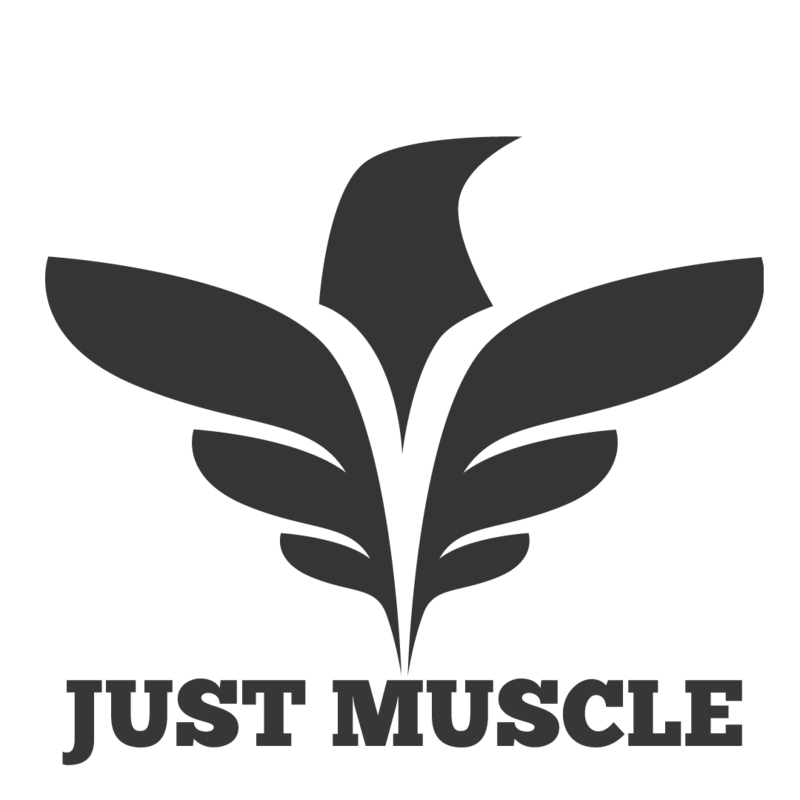 Just Muscle doesn't only represent living a healthy lifestyle but someone who wants to strive for excellence or perfection in everything they do. We want to make people better not only for now but for the future!